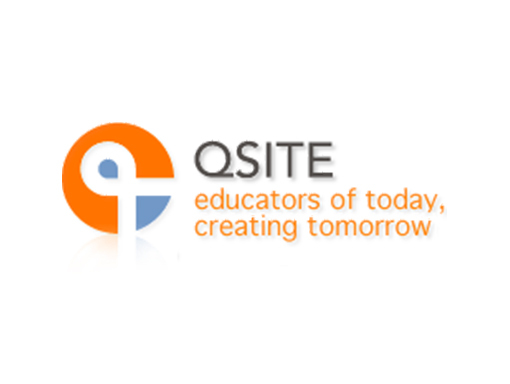 QSITE has been providing support for educators in their use of ICTs for the classroom and administration since the 1980s. It is a statewide voluntary professional association of educators and their schools who share ideas and resources and promote best practice in curriculum development. It continues to be the survival toolkit for hundreds of Queensland teachers who use ICTs in their professional work and classrooms. It is an organisation which supports networking, contributing, sharing and having a say about ICT initiatives. QSITE is about sense of purpose, mission, providing the fuel which assists educators in the continual driving of change that we have come to understand is part of ICTs in learning!